March 17, 2019 March 17, 2019 greatbeaterchallenge2 Comments on 2019 GBC entries are full!! 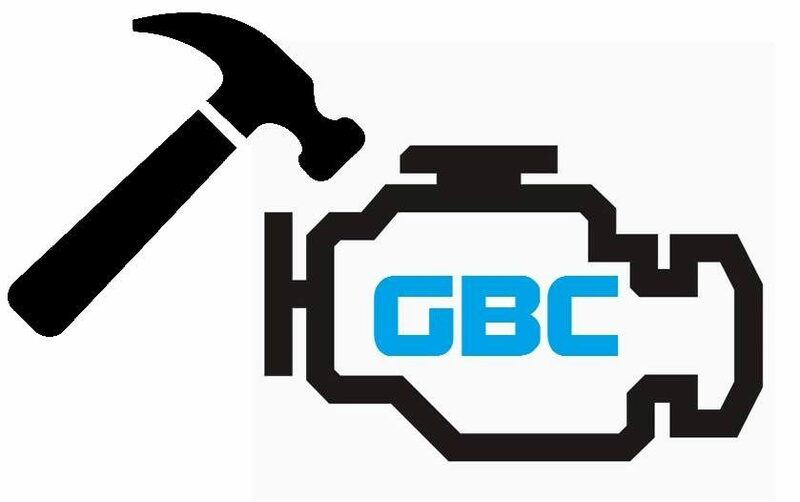 2019 GBC entries are full!! March 1, 2019 February 28, 2019 greatbeaterchallengeLeave a Comment on Entries are now OPEN for the 2019 GBC!! Entries are now OPEN for the 2019 GBC!! January 19, 2019 greatbeaterchallengeLeave a Comment on 2019 Info is up! September 4, 2018 greatbeaterchallengeLeave a Comment on GBC 2018 Final Results! July 9, 2018 greatbeaterchallenge1 Comment on July Update! Getting closer by the Day! July Update! Getting closer by the Day! June 4, 2018 greatbeaterchallengeLeave a Comment on GBC Update! February 2, 2018 February 5, 2018 greatbeaterchallengeLeave a Comment on Entry now open for the 2018 GBC! Entry now open for the 2018 GBC! August 22, 2017 greatbeaterchallengeLeave a Comment on GBC Weekend is nearly upon us! GBC Weekend is nearly upon us!